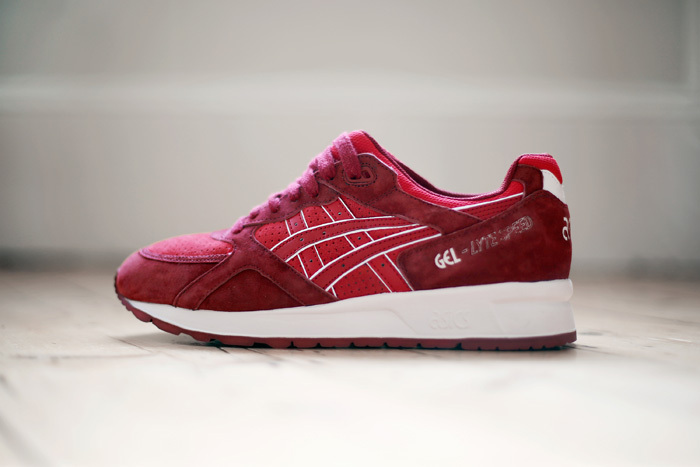 Asics draw inspiration from the scratch and sniff sticker packs, that were hugely popular throughout the 70’s and 80’s, to inform their latest release appropriately dubbed the ‘Scratch and Sniff’ pack. Despite the playful name, there is nothing really playful about the designs, in which Asics have delivered 3 super clean, highly wearable iterations of popular GEL cushioned runner silhouettes. 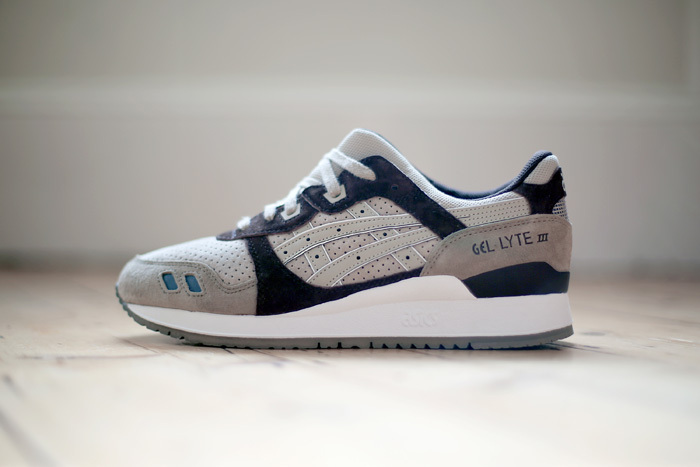 The Gel Lyte III, Gel Saga and Gel Lyte Speed are the focus for the pack, which sees 3 distinct colour ways inspired by the coffee bean, blueberries and bubble gum respectively. Each shoe has been constructed with a soft suede on the upper, which features perforations around the toe box. Tonal lacing and panelling brings the clean look together, with embossed branding of the heel and tongue. Each colour way sits on top of a contrasting white Gel sole unit and tonal rubber outsole. You can shop the Asics Scratch and Sniff Pack HERE. 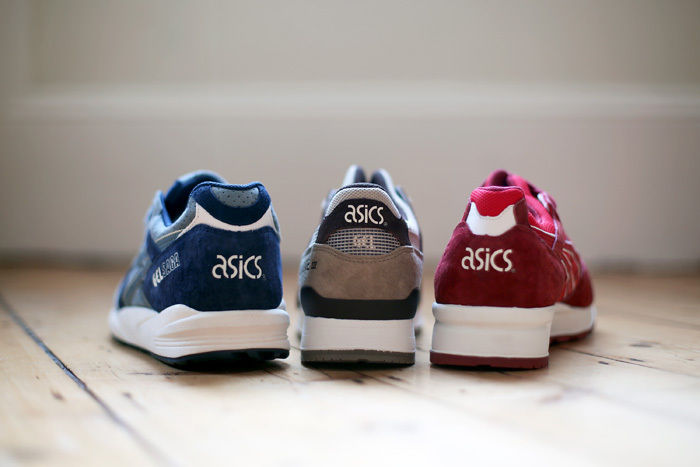 Shop our full range of Asics HERE.